In case you missed it, last week we wrote about how important mobile optimization is in relation to your website’s Google Search rankings. 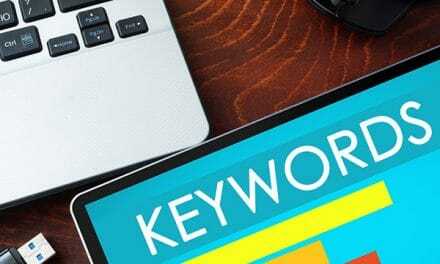 Google has other free tools that are crucial to improved search engine optimization of your website. Consider how the new upcoming group of internet users locate and contact your business. No longer do the majority of people make a special trip to the desktop to locate a business or use a phone book. When out and about, it is easiest and most efficient to use a mobile phone to search and read reviews. This is especially true when users rely on Google for the location of your business in conjunction to Google’s navigation app. Both Maps and Google Search apps are commonly pre-installed on many mobile devices. 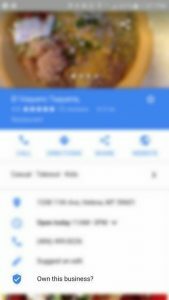 Although many interact with Google My Business via a mobile device, Google still displays the same search information from a desktop computer. 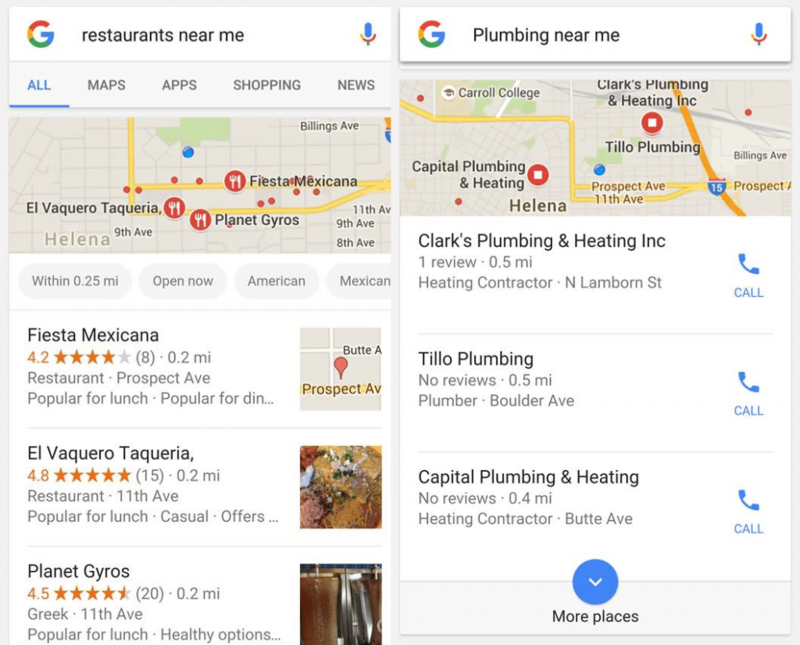 For example, when conducting local searches such as “restaurants near me” or “plumbers near me,” those who have set up their Google My Business will be listed at the top before other search results are displayed. 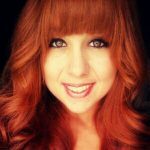 As far as search engine optimization goes, this is one of the easiest and quickest ways to receive a bump in search results. Whether you sell products from your store or have a business that doesn’t have a location, Google My Business still displays hours, contact information, a link to your website, reviews and more. Google My Business is loaded with features that make it incredibly user friendly. 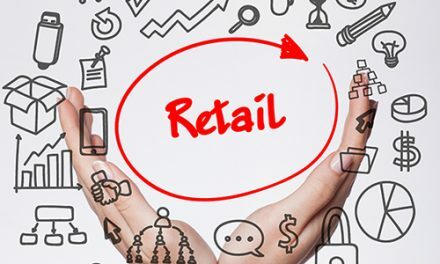 Users are told if your business will be closed by the time they arrive, seasonal hour changes, interior and exterior photos (if applicable), local reviews, and much much more. 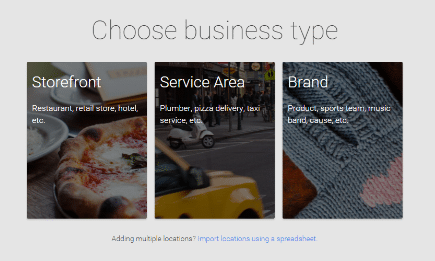 Google My Business presents many advantages to local or national sites. When setting up Google My Business, a Google+ page is also set up. 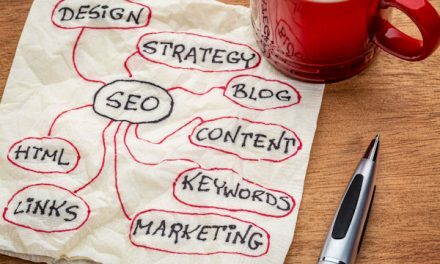 Using the G+ button on your website to link to your website’s Google+ page is an additional search engine optimization tool. It allows people to share your website with the click of a button. Negative impacts can result from not keeping your information updated. Just like a website, incorrect hours, phone numbers, and addresses lead to consumer frustration. Because Google My Business sets up a platform for unfiltered reviews, it is critical that each review and rating is monitored. Ignored bad reviews are damaging to websites and businesses. On the flip side, positive ratings and reviews heavily influence potential customers and site visitors. Your site may already be displayed with other Google My Business listings and accumulating reviews. This means Google relies on suggested edits from the public to display accurate contact numbers, hours, and other information. Luckily, Google allows you to “claim” your business to manage reviews, website links, and other information. 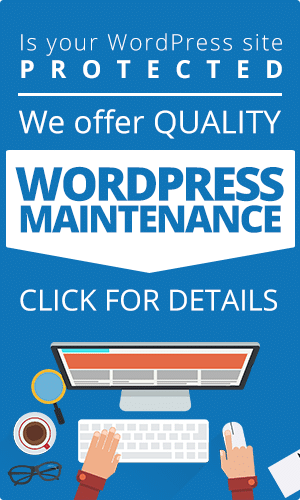 Need some help getting your website or business up-to-date with Google? 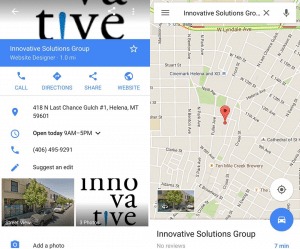 The team at Innovative Solutions is experienced in setting up and managing Google My Business pages as well as other essential search engine optimization tools. Contact us here or send us an email to begin building your presence on the web.